You’ve done your research. You decided you want a homebirth. You interviewed midwives and feel like you found a good fit. Now you’ve been taking good care of yourself and your baby for these last few months. Your plan is in place. But what it things don’t go as planned? What if you have to transport? 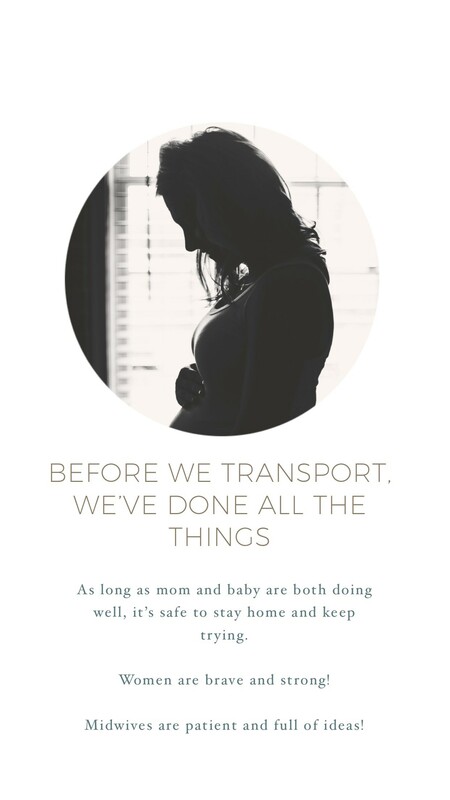 A lot of us don’t want to think about transport or the need for more medical intervention and assistance when we are planning our natural and physiologic birth, but it’s an important topic and every midwife and every family should discuss the possibility of transport to a hospital during labor. 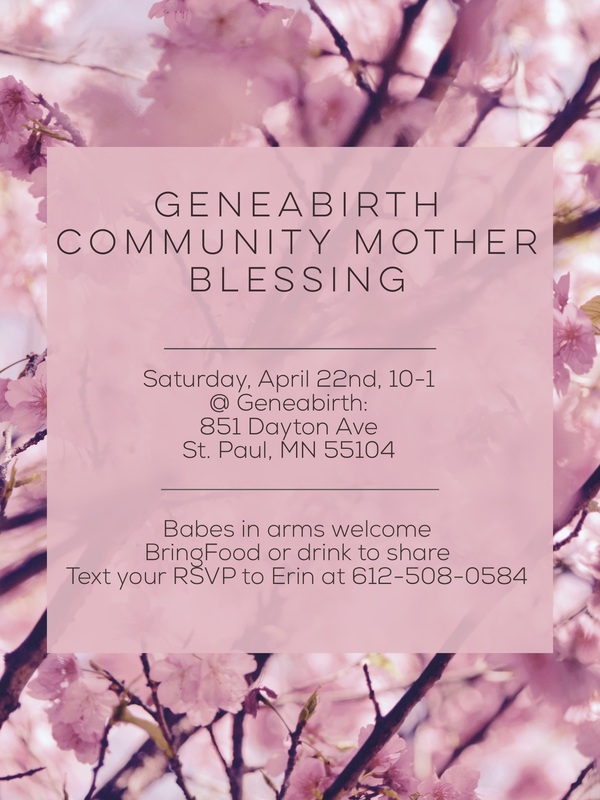 The chances are really good that you will have the homebirth of your dreams. Sarah and Erin started going to births together in May of 2013 and today is the last day May of 2018. 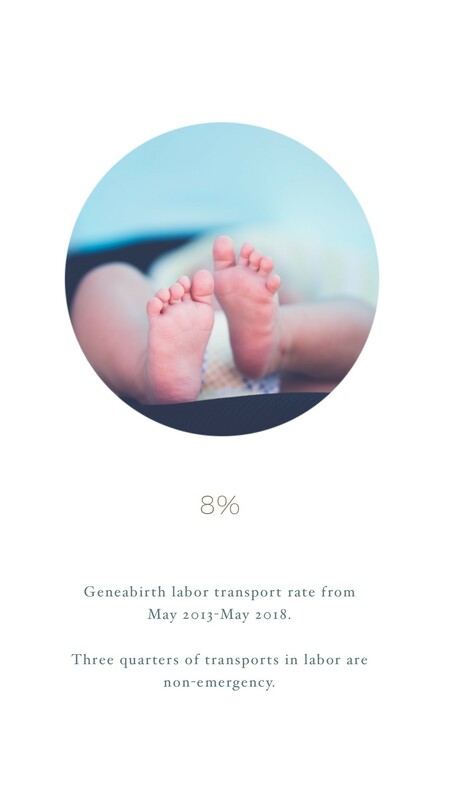 Our transport rate during labor over this time period is 8%. That’s right, the overwhelming majority of families planning a homebirth WILL have a homebirth. We usually first talk about transport during the interview or consultation visit. Even before you have decided to work with us, we think it’s important that transport and emergencies that may be managed at home are topics that are out in the open. Birth is unpredictable. Sometimes it’s smooth. One of my midwife friend calls those butter births. Sometimes it’s a little rocky, but it’s still safe, possible and desirable to stay home to complete the birthing process. Sometimes it slowly or abruptly becomes clear that the hospital is the right place to be. We welcome questions about transport at any time during the course of prenatal care. We usually have an extended discussion about transport at one of the 3rd trimester visits. Late in pregnancy is the usual time that the birth begins to occupy more space in a women’s mind and spirit. It’s time to reckon with the big task of giving birth. One of the things we talk about is which hospital would we transfer to if needed. We usually determine which is the closest hospital and what is the preferred hospital. In the case of a true emergency, we would go to the closest hospital under almost all circumstances. 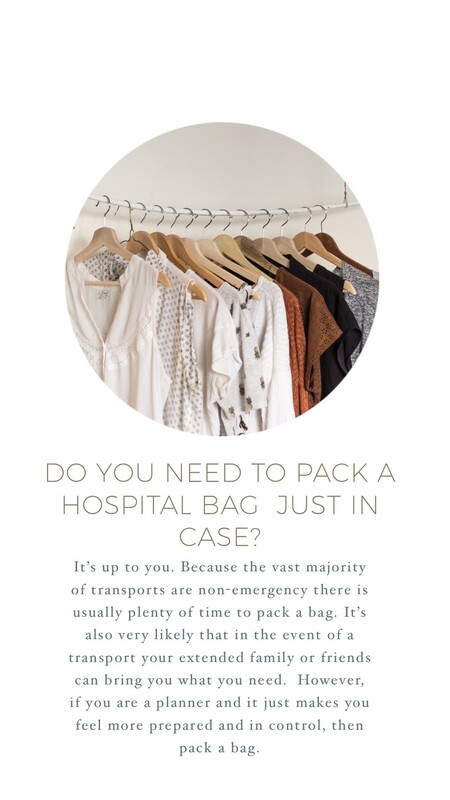 In the case of a non-emergent transport, where travel time is not the most important factor, we can take lots of things into consideration including if a hospital is in or out of network with your insurance, what the facilities are like, your experiences with a certain hospital or what have you heard from your friends. We can also share our experiences as midwives at a given hospital, what kind of treatment do clients and midwives get at a certain hospital. If you live in the cities of Minneapolis and St. Paul, there are many excellent choices. When transferring to a metro hospital, it’s pretty likely that your receiving providers have had experience with a homebirth transport. They know that neither the family nor the homebirth midwives are a bunch of crazy people! Sometimes in tiny rural or exurban hospitals, staff may not have met a homebirth midwife before or had a homebirth transport in recent memory. We do everything we can to make those experiences smooth and collegial. Sometimes, however, rural and exurban clients may choose to drive further for a non-emergent transport to a hospital that is more familiar and receptive to homebirth transfers. What does transport usually look like? Hands down the most common scenario for a homebirth to hospital transfer in labor is first time mom experiencing a long, long labor with little to no progress and exhaustion and discouragement. In fact, looking over our stats from the last 5 years, I would place about 70% of our transports into that category. Homebirth mamas are some tough women and homebirth midwives are known for their patience with the birthing process! By the time we get to transfer we have done ALL THE THINGS. This mama may be 24, 36, 48, 72(!!!) hours into this process. She’s been in the birthtub, she’s lunged, and walked the stairs, she’s rested and tried to sleep between contractions, she drank the labor aide and ate the eggs, she’s had lots of loving support from her partner, midwives, doula and mom. The chiropractor or the cranial sacral therapist has come to do a home consult. All the spinning babies tricks have been used. Maybe herbs have been used or homeopathic remedies or essential oils. These women are so brave! At some point though maybe contractions have started to space out, they aren’t long enough, strong enough or close enough to effect change and make this birth happen. Or maybe the mom just can’t keep any food or drink down, which contributes to a vicious cycle where the body is not nourished and hydrated enough to keep a good, strong active labor pattern going. Or maybe a woman just feels done. This is not a unilateral decision made by Sarah and Erin. We don’t decide that a woman has run out of time. As long as baby has good heart tones and mama has healthy vitals and there are no other concerning symptoms we can stay home and keep trying. Slow can be normal. But sometimes over a period of hours and usually with lots of conversation and trying or re-trying a few more things, a woman and her partner decide it’s time to go in. It’s not a rush. It’s not an emergency. The mom gets into the clothes she wants to wear and with help packs a bag. A midwife calls the hospital and let’s them know that we want to come in, make sure there’s room for the birthing woman, appraise them of the details of the labor so far. We fax over the records. We listen to the baby one last time. We get in our own cars and drivel to the hospital. Typically, one of the midwives stays behind to clean up your home and even take down the birth tub. She will join us later. When we arrive at the hospital, a midwife will talk to your nurse and receiving midwife or doctor. We’ll help explain the situation and share any relevant information about your health, pregnancy or labor thus far. After which, our primary role is as support person. The hospital staff will be providing your care, but a midwife stays by your side, with hands-on physical support and suggestions, emotional support and encouragement helping you formulate questions or advocate for your self and your baby. People planning homebirths are trying to avoid interventions. Physiologic birth means letting your body do what it’s meant to do and letting the process unfold. In the case of transfer to the hospital during labor, we are going in for interventions. All the low-tech things like hydration, calories, position changes, fetal positioning techniques and natural therapies have already been tried and they just haven’t been enough. Medical interventions, whether it’s an IV, Pitocin augmentation, pain relief in the form of nitric oxide, other medications or an epidural can be viewed not as things to necessarily be avoided but as tools and as a way to help the baby be born. 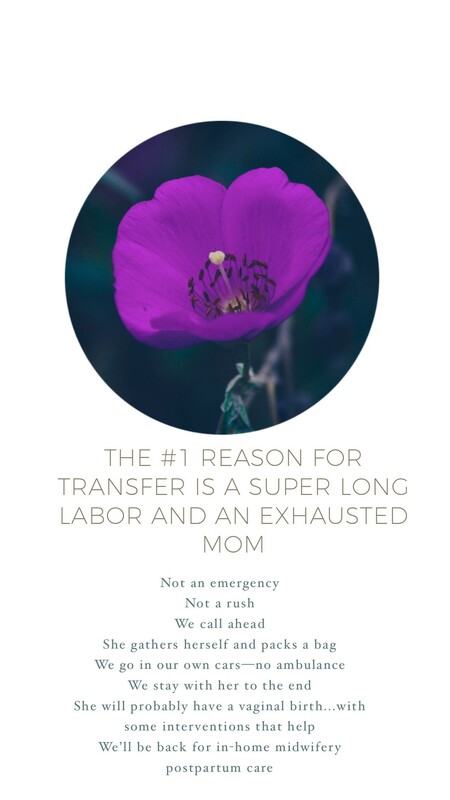 The majority of transports for a long labor result in a vaginal birth, it’s just that sometimes a mom needs some rest or some stronger contractions to make it possible for her to birth her baby. Over the past five years we have only had two transports in labor that have resulted in a cesarean section. Going to the hospital does not mean a surgical birth is inevitable! As mentioned above those interventions that can be helpful in the case of a long labor, can actually help you have a vaginal birth. We have also had one client have a forceps delivery and one client have a birth assisted by vacuum. What about Urgent or Emergency Transports? Not all transports are for long labors and maternal exhaustion. Sometimes the midwives have real concerns about the health of mom or baby or rarely, it’s a legit emergency. 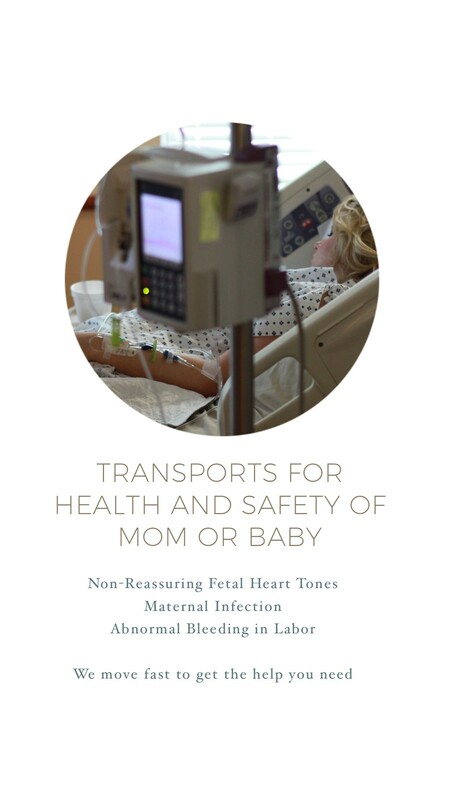 The most common urgent reasons we have transported are related to fetal heart tones. We transported 1x for tachycardia (rapid heartbeat) which, along with other symptoms was a result of a maternal uterine infection. We transported 1x for a highly unusual fetal heart rate patterns with incredible highs and lows. In that scenario it turned out there was an occult cord prolapse, meaning the cord was coming down with the head of the baby and getting pinched. It is times like that every midwife, no matter how naturally minded, is grateful for life saving technologically sophisticated medical care. In another case, we transported for decelerations of the fetal heart tones occurring regularly fairly early in the birthing process. In one case, we transported by ambulance for suspected abruption. In other words, the placenta was shearing away from the wall during labor, rather than after the birth of the baby. Excessive amounts of bleeding was present well before birth was imminent. That third time mom birthed her baby vaginally in the hospital! We are just one small practice. For a comprehensive list of reasons that a family might transfer from home to hospital during labor, consult the Minnesota Midwives Guild Standards of Care, appendix E. In more urgent transport scenarios, we try to keep things calm and smooth, but there is less time for talking and planning. Your midwives are moving swiftly and may need the birthing family and their support team to move swiftly as well. In the event of transports we continue doing midwifery style postpartum care. We’ll see you five times (or more if needed) during your six week postpartum period and we are available by phone or text to help with nursing, making sure your baby is gaining well, assessing jaundice, cord and belly button care, looking after your emotional and psychological well-being, diet, bleeding, healing, anything you are concerned about. We are always available to process the birth with you. Women’s reactions and feelings about homebirth to hospital transfer are really varied. Many people have a mix of emotions which may be positive like relief and overall satisfaction, but sometimes people feel disappointment or grief. The door is always open to discuss your birth at any point during the postpartum or beyond. How much should you plan for a transfer prenatally? Should you write a hospital birth plan? Most homebirth families don’t write a birth plan. There’s so much time at appointments and you get to know your midwives so well that by the time the birth comes around we know all about your dreams, wishes, fears, who will be at your birth, what you are doing with your placenta and all the other big and small details. Some families, especially families birthing for the first time or for the first time at home will write a hospital birth plan. Remember if we are going to the hospital in labor it’s because we need help. It is counter productive to write a birth plan for the hospital that says no IV, no Pitocin, etc. We need what they have to offer. It may really helpful in making your wishes about you newborn know to the staff. Do you plan to decline eye ointment or vitamin K or the hepatitis B vaccine? Are you planning to breastfeed or room-in or bathe the baby yourself for the first time? Your hospital plan should communicate those things. We have tea and coffee, comfy places to sit, lots of and toys for the little ones. We’ll have some yummy snacks to share. Potluck snacks are encouraged, but don’t worry if you are not able to bring a snack, just bring yourself and your little ones). If you baby is too to participate in the party activities, join us anyway for a cup of tea and some conversation. Babies 6 months or younger are welcome. Please make alternative arrangements for older babies, toddlers and children. 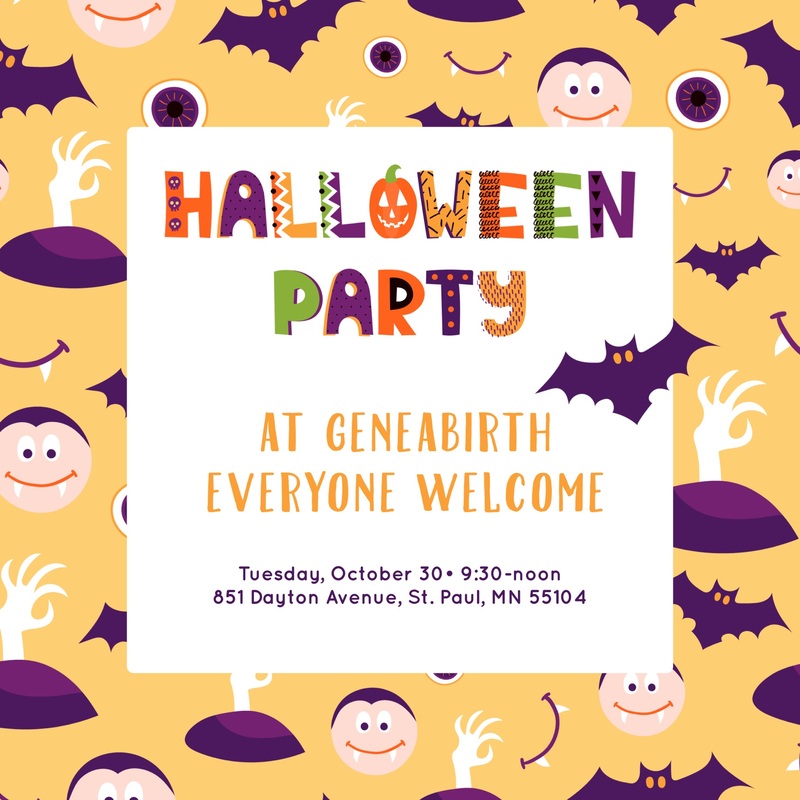 Join us for some Halloween fun at Geneabirth! 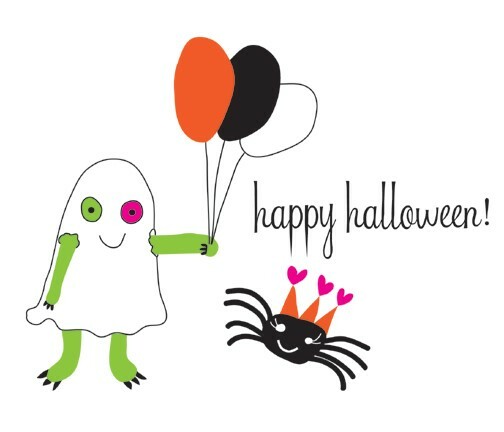 We will have a special toddler/preschool friendly Halloween or harvest-themed craft and goodies. 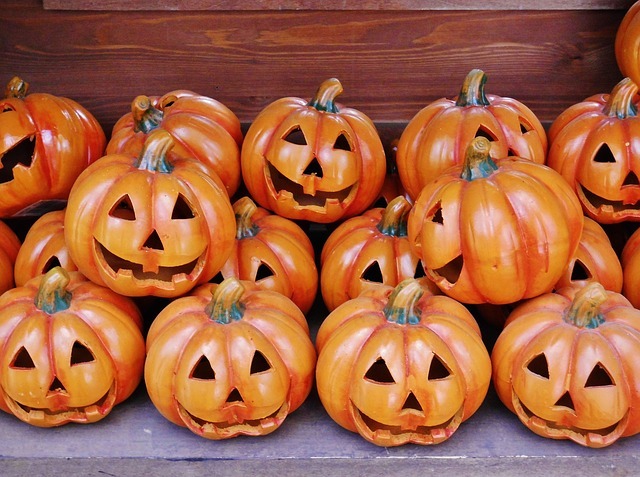 Costumes are, of course, welcome but not necessary. We have tea and coffee, comfy places to sit, lots of and toys for the little ones. We’ll have some yummy snacks to share. Potluck snacks are encouraged, but don’t worry if you are not able to bring a snack, just bring yourself and your little ones). 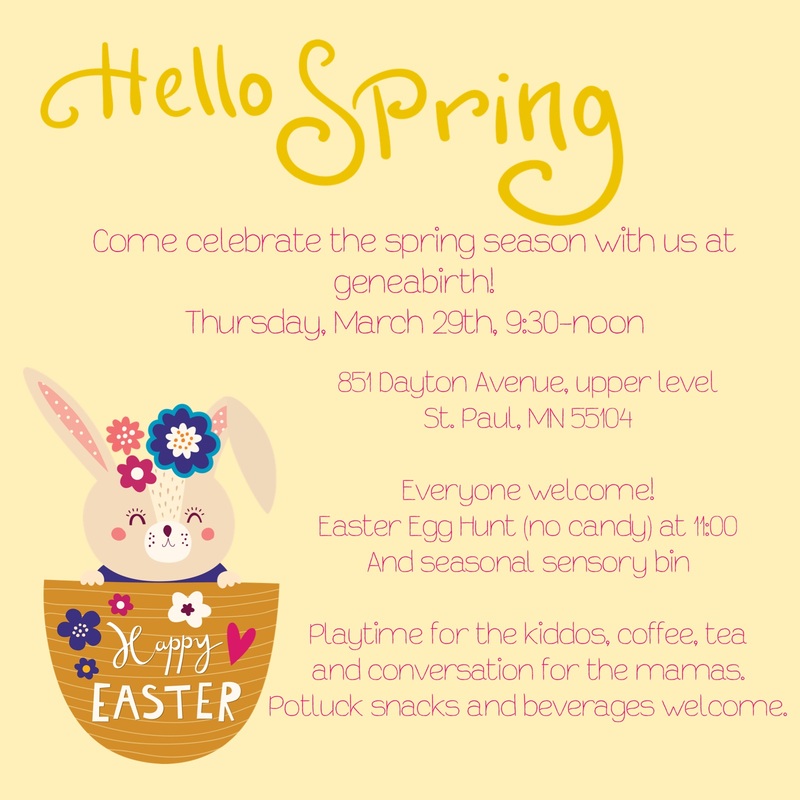 If you baby is too small for crafts and party activities, join us anyway for a cup of tea and some conversation. I went to my first herb walk with my baby in a sling. This was maybe twelve weeks or so after giving birth at home. There weren’t the diversity of babywearing options that there are today and it was a good old fashioned ring sling. I remember scampering over a log that blocked the path near the Minnehaha creek. We talked about Burdock that day. I was both excited and slightly overwhelmed by the sheer volume of information about herbs that the instructor, Lise Wolff, presented. Lise would become my herbalist, teacher, mentor and eventually a colleague. Pregnancy and natural birth at home with a traditional midwife had awakened my nascent interest in natural healing and physiological, non-interventive birth, interests that would lead me into the work I do today as a midwife and practitioner of traditional western herbalism. I work with dozens and dozens of local medicinal plants in my practice. People frequently ask me about which herbs I recommend for pregnancy and childbirth. In my practice, I don’t really find that there is a particular body of remedies that are “herbs for pregnancy and birth.” Many of the herbs I use in my midwifery practice are the same herbs I use throughout the lifecycle for both men and women. There are also only a few herbs that I never use in pregnancy due to safety concerns. There are, however, a few herbs that show up again and again. They are just so useful for the complaints and discomforts of pregnancy and the postpartum or for the newborn. I will share my favorites with you below. There is probably no more valuable plant ally for women than Motherwort. These evocative names, given to the plant by our ancestors can say a lot about what a plant meant to people in our culture a long time ago. Motherwort assuages anxiety throughout the pregnancy and parenting journey, in the early weeks for those fearful of a miscarriage, in late pregnancy for those nervous about the upcoming birth and during the postpartum period when postpartum anxiety and depression can rear their ugly heads. Motherwort can aid in sleep when worry and a restless mind prevent falling asleep. It is particularly useful for those who feel their stress and tension in the chest/sternum area of their body and in the heart. The scientific species name of this plant is cardiaca, also indicative of it’s usage. Folks who benefit from Motherwort may experience tightness in the chest, pounding heart, heart palpitations and even full panic attacks. Many people use herbs to treat the spirit and psyche as well as the body and it is believed that Motherwort can help resolve issues within a person related to mothering, how you were mothered, being inadequately mothered in your own life or ambivalence about being a mother yourself. Motherwort is cooling and moistening. It is also an intensely bitter plant and as such is generally not tolerated as a tea. I recommend tincture. Motherwort is very safe, but it is also powerful and is often effective at doses as low as 3-5 drops at a time, taken under the tongue. Motherwort comes in handy later in the life cycle; it is an excellent remedy for hot flashes, heart palpitations and anxiety and irritability during the perimenopausal season. Some of my clients don’t appreciate the taste of the Yellow Dock tincture that I give them. It is a little “earthy,” but it is certainly effective. Yellow Dock treats 3 issues that can complicate or cause discomfort to pregnant women: anemia, acid reflux (heartburn) and constipation. Anemia is a common during pregnancy. Blood volume in the pregnant woman dramatically expands and there is natural hemodilution. Many women do not consume adequate dietary iron and iron is among one of the more poorly absorbed of the essential nutrients. Yellow Dock is an excellent remedy for anemia. Many people find it quite energizing. The plant has some iron in it, but it is not as high in iron as some other herbs such as Nettle and Alfalfa. Some herbalists, have speculated that as an alterative with an impact on the liver it affects iron absorption, storage and release into the bloodstream. Whatever the reason, it seems to work quite well, especially in conjunction with herbal iron tonics. Yellow Dock has a downward energetic effect on the g.i. tract and is a wonderful remedy for acid reflux or heartburn. It is cooling and sedating to an overactive upper g.i. tract, effectively alleviating this painful discomfort of pregnancy. Finally, Yellow Dock is also great for constipation, another common complaint of pregnancy. The bowel slowing effects of high levels of progesterone in pregnancy, the weight of the growing uterus and baby and the general squishing of all the organs of the abdomen and pelvis contribute to this uncomfortable situation. Yellow Dock in larger doses of 1/2 to 1 full dropper full effectively resolves constipation without cramping or griping associated with herbal laxatives like Senna. I always emphasize to clients that dependence on Yellow Dock for bowel movements is not a long term solution. It should be used in an acute situation and after bowel movements are regularized the woman should work on maintaining adequate hydration, getting some exercise, more fiber rich foods and the addition of gentle enhancers of bowel function like flax seed or Aloe Vera juice. Cramp Bark calms the uterus. This is not a plant like Nettle or Dandelion or Black Walnut. There are not dozens and dozens of disparate indications. Cramp Bark essentially does one thing and it does it very, very well. 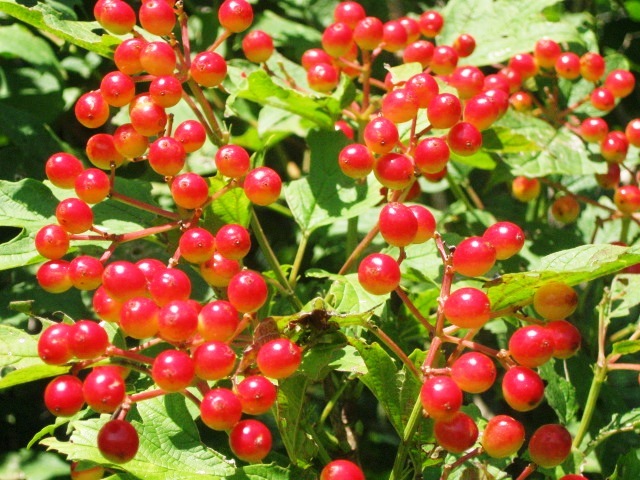 Cramp Bark is an anti-spasmodic with an affinity to the uterus. The uterus is a muscular organ subject to rhythmic spasm. Menstrual cramps, Braxton-hicks contractions, labor contractions and after pains are all cramps and spasms of the uterus. We welcome labor contractions because they are necessary to complete the birth, but the other cramps…not so welcome. Cramp Bark is excellent for stopping contractions of pre-term labor, non-progressing but painful prodromal labor and after-pains. I have had many cases over the years that have convinced me of it’s power to cease unproductive and unwelcome contractions. We use Cramp Bark on a regular basis for after-pains in our practice. Cramp Bark does not taste unpleasant at all in my opinion. It does tend to be used as a tincture. I usually recommend 1-2 dropperfuls for an average sized woman, doses can be repeated every 4 hours. Relief usually sets in about 15 minutes after an adequate dose. Cramp Bark has an excellent safety profile. I have a comprehensive profile of this beautiful and useful local native shrub on my sister site, Minnesota Herbalist. Insomnia can plague pregnant women. Sometimes sleep can be interrupted by aching hips or the seemingly constant need to pee, but sometimes it’s insomnia from anxiety and worry or a racing mind. Some women report no anxiety and simply have periods of unexplained wakefulness especially in late pregnancy. Herbal remedies for sleeplessness are a much safer choice than OTC or prescriptions sleeping aids. They are non-habit forming and do not cause a hangover effect. There are many herbal sleep aids. Two of my favorites are Valerian Root and Prickly Lettuce. Neither of these herbs make a very good tea. I recommend taking them as tinctures. Valerian is a relaxing and sedating herb. It has the added benefit of relaxing he uterine muscles too and alleviating frequent Braxton-hicks contractions. It is well documented that a small fraction of users (estimated to be about 5%) experience a reaction to Valerian that is opposite of the intended effect and these users find if more energizing an not at all sedating. Prickly Lettuce is a relaxing, nervine, anti-spasmodic. It is among the most reliable of the herbal sedatives for insomnia. It is particularly well indicated when there is muscular tension in the neck, shoulders and trapezius muscles. Those who tend to hold their tension in that area of their bodies and tend to hunch their shoulders benefit from this remedy. It is also good for calming an overactive mind. From my teacher, Matthew Wood, I learned that Prickly Lettuce is for those folks whose thoughts always tend build on each other in a sort of snowball effect resulting in a tiny worry becoming the worst possible scenario in the mind of the sufferer. For those cases where a warm bath and little Chamomile is not enough, I turn to Valerian and Prickly Lettuce. 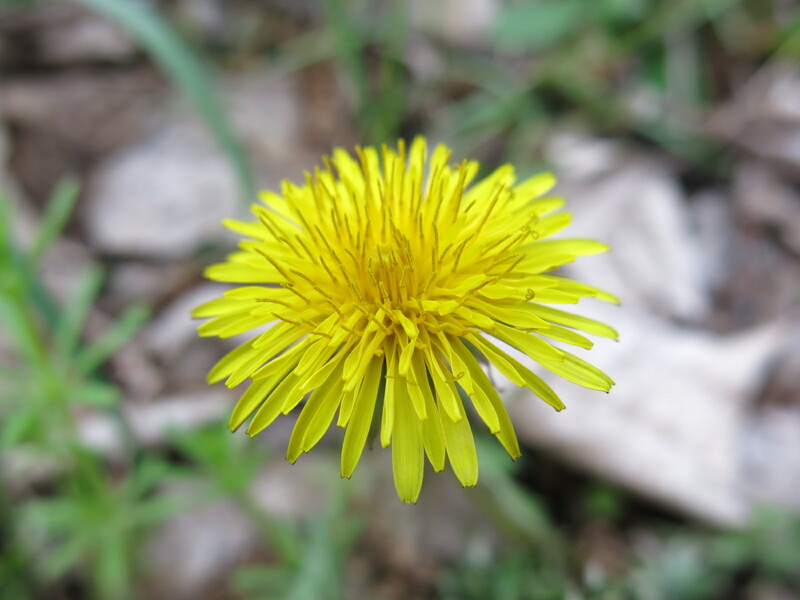 Dandelion Root is a gentle alterative, enhancing the function of the body’s systems of metabolism and elimination including the liver, gallbladder and skin. These systems can be taxed during pregnancy with the added maternal weight gain, increased blood volume, increased caloric intake and elimination of the baby’s waste products via the mother. Dandelion is a near specific for PUPPS rash, a painful, itchy rash that effects about 1 in 150 pregnancies and tends to come on near the end of pregnancy or even postpartum. Dandelion can be taken as a tea or a tincture. Dandelion is especially useful when combined with flax seed oil(not the seed or seed meal, although these are healthy and a good source of fiber). Why not try non-toxic Dandelion before turning to steroid creams? I’ve also used Dandelion Root tincture with success for clients who have had other itchy conditions or rashes, gallbladder attacks or gallstones, inflamed sinuses, seasonal allergies and oral thrush and burning mouth syndrome. It is an excellent, safe, nutritive detoxifying remedy with broad applications. Yarrow is one of my favorite remedy for postpartum hemorrhage. When bleeding is excessive but not so excessive that it automatically requires a pharmaceutical, I usually reach for Yarrow and Shepherd’s Purse and put a squirt of each directly in a woman’s mouth. 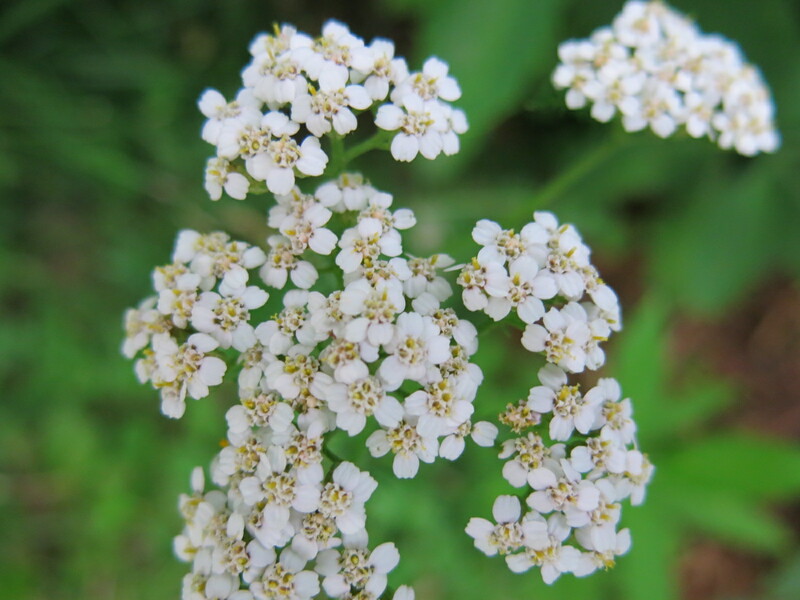 Yarrow is one of Western herbalism’s great hemostatics and has long been used for bleeding from all types of wounds, menstrual flooding, bleeding from the bowel, nosebleeds, in addition to postpartum hemorrhage. As a great blood mover it is also a good remedy for bruising and varicosities. I favor it topically for these applications. Yarrow is a good addition to a sitz bath during the postpartum to help heal perineal skid marks of tears and ease bruised and swollen tissues. As an infused oil it can be applied topically to hemorrhoids to tone the distended vein and improve circulatory return. The Colic/Galactogogue Carminitives: Fennel, Anise, Dill Seed, etc. These aromatic, volatile-oil rich seeds pack a lot of power in a tiny package. I also find it to be an elegant and efficient design or accident, depending on your perspective, that the same seed remedies that are helpful for infant colic also increase breast milk production. These tasty little seeds can be used by both mother and baby. For babies with uncomfortable gas, make a weak tea of the seed or seeds of your choice. Start with a scant teaspoon of seeds. Crush them lightly with a mortar and pestle. Cover them with boiling water and put a saucer on top of the tea cup or a lid on the glass jar to keep the volatile oils from escaping into the air, borne on steam. Let the tea cool and give 1 teaspoon to a tablespoon of lukewarm tea at a time. This is essentially homemade gripe water, without the preservatives and for a fraction of the cost. You can store the tea in the fridge for up to 3 days using as needed. Fennel, Anise, Dill and a few other seeds in this family also have a reputation for helping to increase the supply of breastmilk. Anise and Fennel are ingredient’s in geneabirth’s Mother’s Milk Tea blend that our clients pick up from us. You can drink these teas solo or in combination with other galactogogues for a nurturing self-care practice and as an aid to build your supply during the postpartum period. They have the added benefit of tasting great! Western herbal medicine has a rich tradition of galactogogues used to enhance nursing and milk supply. Fenugreek is among the most powerful and effective of these remedies. Women find that it enhances the let down, making it quicker and stronger, in addition to increasing the supply. Fenugreek can be taken as a tincture, tea or in capsules. Effective doses of this very safe herba are quite high and a common rule of thumb is to take it until your sweat smells like maple syrup. Fenugreek is also a good hypoglycemic agent and can be helpful for women with mild gestational diabetes in conjunction with appropriate dietary changes. In some parts of Asia and Northern Africa, Fenugreek is and has been used to promote a smooth birth. It’s not clear to me from my research if it used somewhat in the way we use Raspberry Leaf or if it is more strongly oxytocic. For that reason I only recommend it during pregnancy in larger doses for blood sugar control from the 36th week onwards. Prior to that, I recommend Cinnamon. The broad-spectrum anti-microbial can’t be beat. I use Goldenseal sparingly due to concerns about overharvesting and the sustainability of the plant communities. This is one of the only herbs I use or recommend that I don’t grow myself or wildcraft. I buy and encourage my clients to buy cultivated, organic Goldenseal rather than wildcrafted. Goldenseal powder applied to the baby’s umbilicus stump dries it very, very quickly and prevents infection. Many families who have done nothing to the cord with previous babies, remark on how quickly the cord dries with the application of Goldenseal and how clean and non-goopy it is by comparison. Goldenseal is also fantastic for thrush/yeast diaper rash. These awful rashes are characterized by inflamed looking lesions and plagues in the diaper area and often there are satellite lesions as the rash spreads. I recommend mixing Goldenseal powder into a high quality Calendula and zinc oxide diaper rash cream like Weleda or Burt’s Bees or some other brand and applying liberally to the baby’s bottom. I also find Goldenseal useful for maternal vaginal infections including yeast, thrichomoniasis, BV and GBS. Gelatin capsules filled with Goldenseal can be inserted vaginally. It is important that the capsul is gelatin, which melts at body temperature, not vegetable cellulose which does not melt when inserted. Sometimes I make suppositories for my clients which incorporate Goldenseal along with infused herbal oils, essential oils, coconut oil and cocoa butter to treat more intractable infections. There are so many fine herbs that can be used for pregnancy discomforts. It’s hard to keep the list focused on just a few. Here’s to a happy, healthy, natural pregnancy!